Outdoor security cameras provide a line of defense for your home, and smart capabilities elevate that by adding control and peace-of-mind to your home security system. Today, one of the best on the market, Ring’s floodlight camera, is $314 for a two-pack from Home DepotRemove non-product link, a big drop from a list price of $448. And you’ll also get a free $50 Chime ProRemove non-product link Wi-Fi extender and speaker with your purchase. 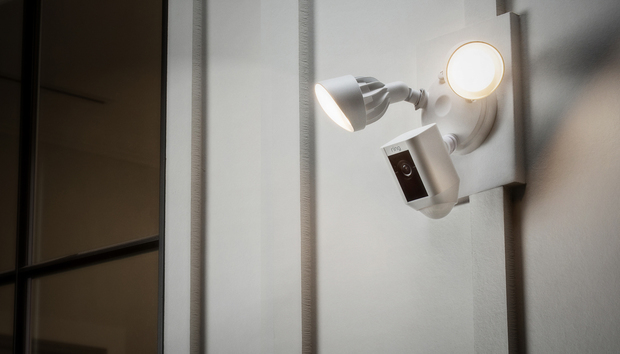 We gave the Ring Floodlight Cam 3.5 stars out of 5, noting that it’s a great addition to the Ring system and that its strong video quality and personalized motion zones make it a solid pick for outdoor security. Speaking of the Ring ecosystem, Home Depot has also slashed prices on its Ring Doorbell bundles. You can get a Ring Video Doorbell Pro with a Chime Pro Wi-Fi extender and speaker for $199Remove non-product link or the standard Ring Video Doorbell 2 with a Chime Pro for $169.